I am eager to find different ways to motivate and enthuse my students in their everyday learning. So why not use one of their favourite games to do so? My students are addicted to Crossy Road! The basic premise is to get a character across a road; avoiding cars, trains, water and even eagles. The ideas below will hopefully capture your student’s love of the game and engage them in learning. 1) Write an instruction manual for the game. When writing instructions, instead of ‘how to make a sandwich’, why not ask students to write them about a game they love? 2) Use it in a road safety lesson. 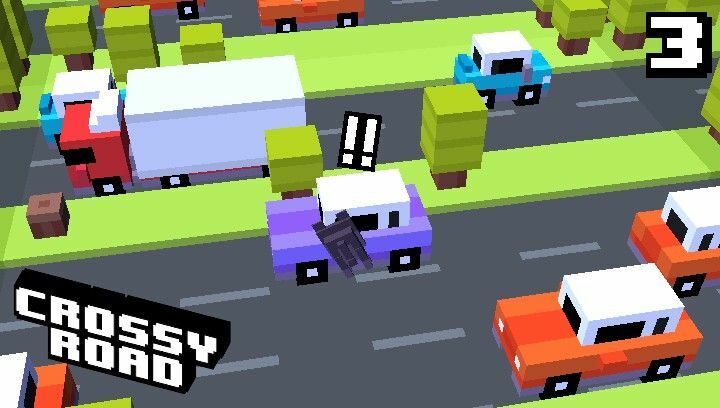 Crossy Road is all about getting to the other side safely, so it’s great to use this in PSHE lessons. Your pupils could make a poster featuring screenshots from the game and add warnings to them. Doing this is a great way to point out tips and children can relate well to it. 4) Turn the game into a quest novel. Ask your students to play the game and then use their imaginations to create some fictional writing. As I looked to the east, I shivered as the speeding bullet got closer and closer. I froze in sheer terror. 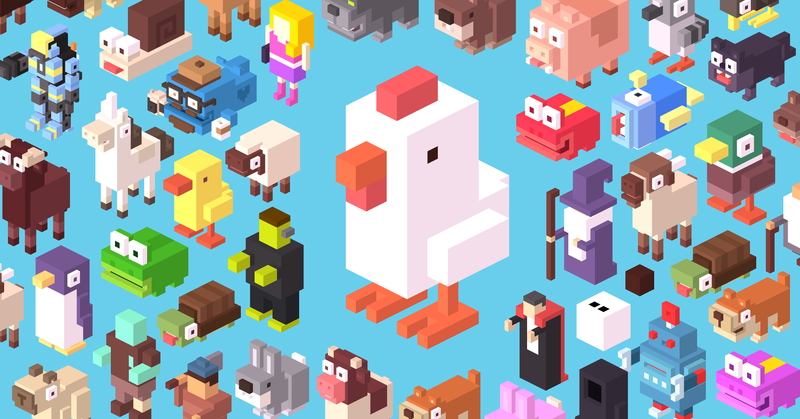 6) Do some art focusing on the style of Crossy Road. The graphics are really simple but children love them (they are similar to Minecraft). Use a stamping technique or squared paper to reproduce some of the images from the game. In addition, the game is a great way to introduce the drawing of 3D shapes and shadows. 7) Make a fact booklet featuring all the modes of transport in the game. This is perfect if you are working with younger children and studying the popular topic, ‘Transport’. The students can use the images of the different vehicles from the game. 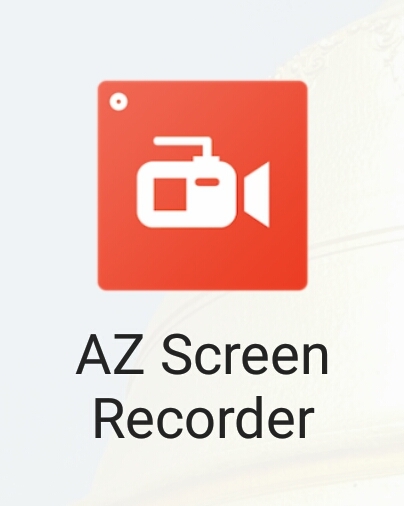 8) Use it in a mathematics lesson. Why not ask students to count the passing cars. Can they count in 2s, 3s etc. What about challenging your pupils to create Crossy Road word problems? 18 cars pass by for every 3 trains. How many cars would pass if 15 trains went by? 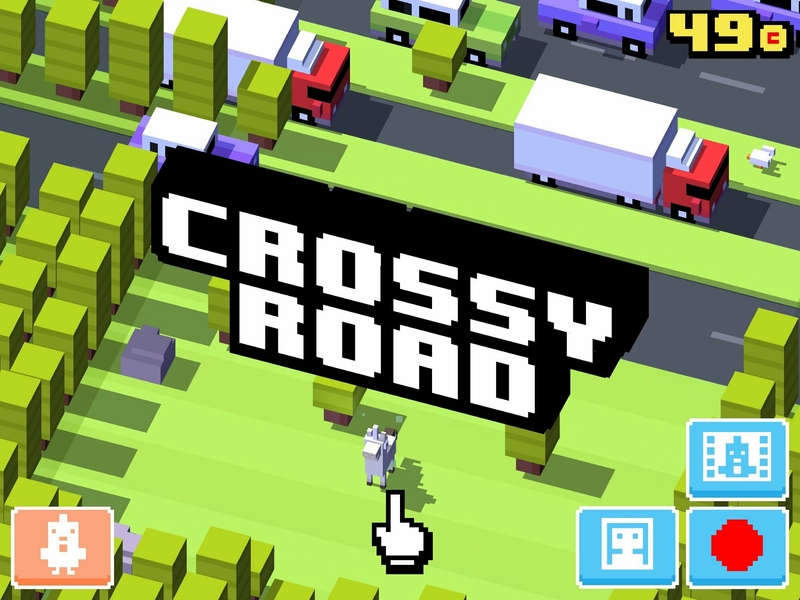 What do you like about Crossy Road? What don’t you like? How could it be improved? Would you recommend it to friends? Why? 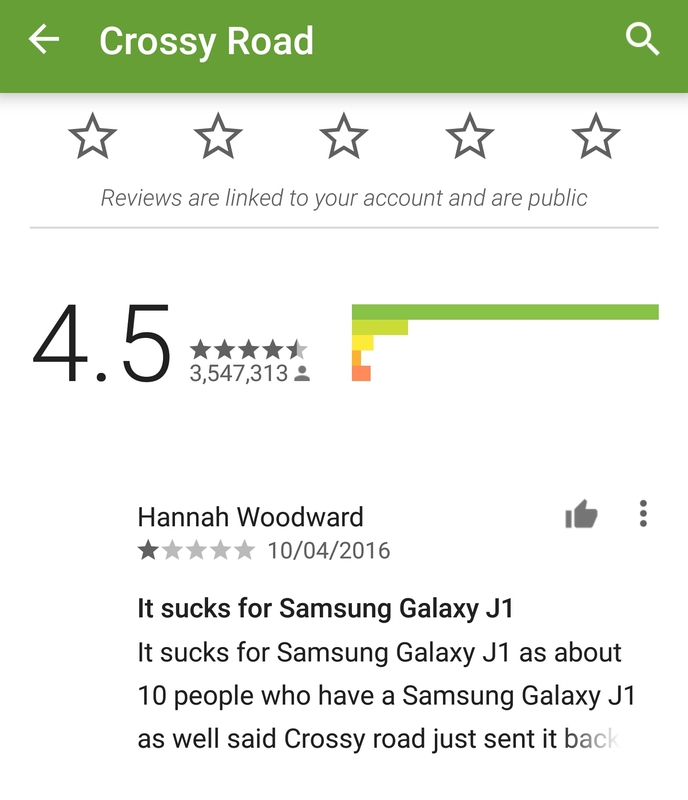 They can even post the reviews in the Appstore of Google Play; giving them purpose and an audience to write. 10) Write ‘top tips’ for playing. Children love finding out sneaky shortcuts and new ideas when playing games. Writing these down is motivational (even for reluctant writers) and sharing at the end of the lesson is a good speaking and listening exercise. Have a go at using Crossy Road to excite and engage your pupils. Let me know how you get on by commenting below. Previous How to join an educational Twitter chat.